Home Strange Stories Werewolf terror in UK, beast is on the prowl! 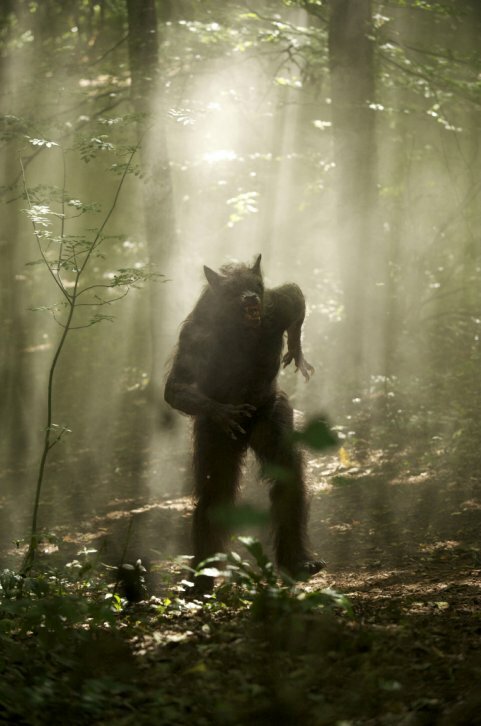 Werewolf terror in UK, beast is on the prowl! Residents of Hull have reported several sightings of a mystery “werewolf” which has terrified locals and sparked a hunt for the creature. Reports suggest the 8ft “beast” is half-man-half-creature, lurks around industrial estates and has allegedly been spotted eating a dog . 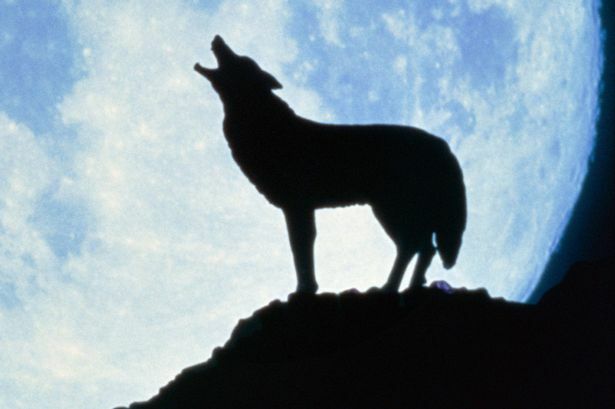 Some believe it is an old folklore legend called Old Stinker – a wolf that transforms into a man at the full moon. Old Stinker is traditionally known to wander the Yorkshire Wolds. The new sightings of the mystery being were reported at an old water channel called the Barmston Drain during Christmas. One woman claims to have seen the beast stand on its hind legs in a terrifying incident which left her shaking. Another couple saw “something tall and hairy” eating a German Shepherd dog by the side of the drain. They stopped to get a closer look and saw it jump an 8ft fence, before vanishing into the night, still clutching its prey in its jaws. Another woman was walking her dog along the drain when she saw something “half-man, half-dog” in the distance. The reports have sparked a huge hunt for the beast in the town, as worried locals have sought advice from a supernatural expert. Locals are now waiting for a full moon to mount a werewolf hunt with cameras and recording equipment. The most recent sighting before this latest series of Werewolf sightings was in the 1960s when a lorry driver claimed Old Stinker tried to smash its way into his cab as he drove through the haunted Triangle. Mr Christian said: “The Yorkshire Wolds was actually one of the last parts of England to have wild wolves.